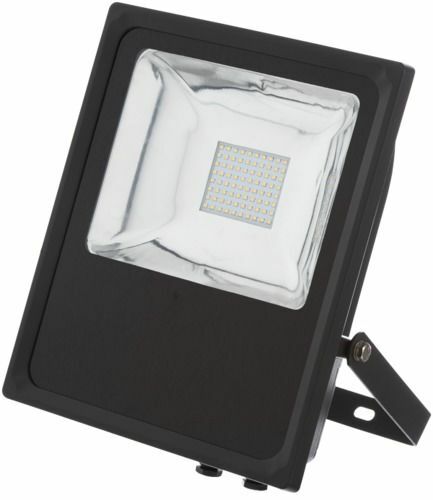 Powerful, effective and economical outdoor LED Floodlights. Instant illumination with substantial energy saving cost for use in a variety of outdoor locations. Ideal for enhancing the security and appearance of commercial buildings, gardens, driveways, outdoor parking areas etc., making them the right choice for environmentally responsible lighting. Ideal replacements for halogen, HID and other floodlights with the benefit of super brightness but at a fraction of the running costs.